A deficiency in acquired growth hormone (GH) may present in both children and adults for a number of reasons involving genetic defects or damage to the pituitary gland. 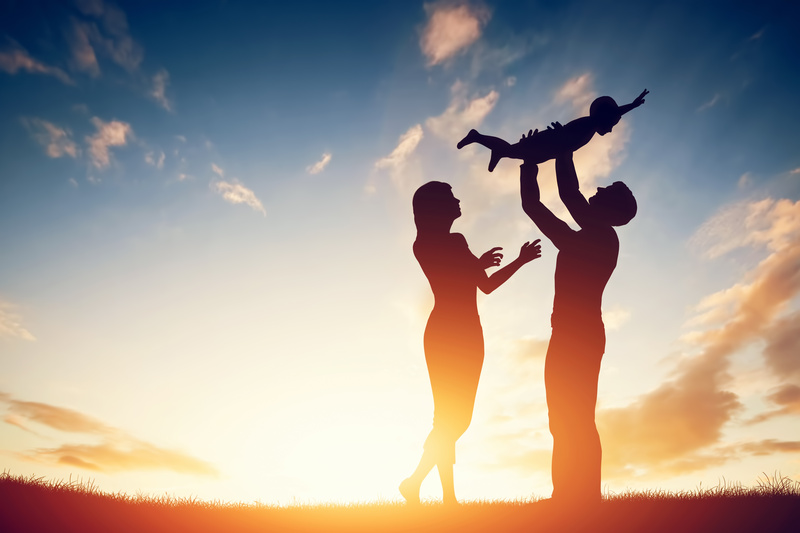 While GH deficiency is well documented in children with medical conditions that affect stature and slow growth, there is less known about adult human growth hormone deficiency, and the ways in which it manifests in older individuals. How does GH deficiency impact adults? In adults with GH deficiency, marked changes in body composition and physical performance may be observed. Healthy cardiovascular function, lipid metabolism, and bone density can be affected as well. Body Composition – Total body fat mass will decrease, (especially in the trunk) as lean mass increases. Fat deposits will be redistributed away from the belly to pre-deficiency composition. This can further reduce cardiovascular risk. Lipid Metabolism – A reduction in LDL cholesterol levels will result. Bone Density – GH treatment may help to reverse osteopenia (lower than peak density, but not osteoporosis) in GH-deficient adults. Cardiovascular Function – Increased oxygen uptake for exercise is measurable, as well as improvement to the left ventricle, possibly damaged by growth hormone deficiency. Currently, a physician administers GH therapy by subcutaneous injection. This may be done on a daily basis. Self-administration of injections to the thigh area is common as well. Generally therapy begins at a low dose that is increased gradually to minimize side effects. Extended release preparations and new delivery systems have also been developed to improve convenience and dosing accuracy. Vial form delivery system—Powder containing the synthetic GH formula is mixed with sterile solution and injected. Injection pen—Contains a smaller needle than conventional GH application. Premixed and prefilled, single dose injection that does not require refrigeration. Premixed and preloaded multi-dose pen—Unit contains formula to be mixed within the device and is for multiple uses. These must be prescribed through a licensed physician for therapeutic purposes and specific medical conditions associated with GH deficiency. * Currently, other less-invasive delivery methods are being explored including, nasal sprays, pulmonary devices, and transdermal applications. 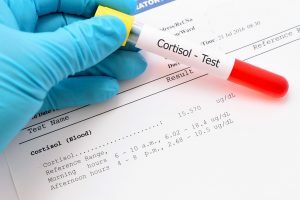 Physician prescription—Growth hormone, known as, “somatropin” may be prescribed by a licensed physician for therapeutic use. Though it is illegal and punishable by law, some physicians do prescribe Growth Hormone for recreational use. These may include sports medicine doctors and anti-aging clinics. 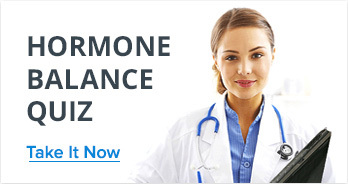 Human growth hormone is available on the Internet from overseas sources abroad. Obtaining HGH online from a foreign country may be unsafe. Issues of bacterial contamination during the manufacturing process, and purity levels of the drug remain. Some overseas manufacturers may sell HGH directly to a buyer, though this is also very risky. These may sell poor quality products that contain little or no HGH. Many of these are unlicensed and disappear as quickly as they appear on the Internet. Sources to buy HGH may exist that can be accessed through specific search engines. Here, anonymity is key, and payment is usually through Bitcoin, a separate, innovative payment system. *It is important to note that HGH is considered a controlled substance and is regulated by both federal and state law. Distribution, or possession with intent to distribute is illegal and punishable under the law. While men in general may be physically stronger than women in terms of muscle and mass, women have some clear differences biologically when it comes to creating and secreting GH. Women produce more growth hormone than men. Women have higher mean growth hormone levels than men. Women have higher GH bursts of secretions than men. Women secrete twice as much growth hormone during the day than men. Women produce more GH during exercise than men. Women reach peak concentrations of GH earlier than men during exercise. 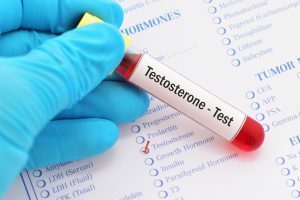 While human growth hormone is produced in both men and women, current studies are underway involving HGH use in females and its treatment for certain medical conditions. 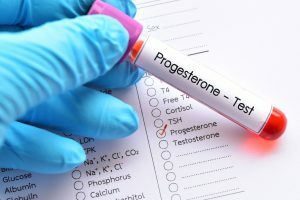 There have been some studies with women with conditions such as, PCOS (polycystic ovarian syndrome) to determine the effectiveness of low dose growth hormone on insulin sensitivity. Studies of elderly women with osteoporosis have determined that human growth hormone has been affected in slowing the loss of bone mass and muscle strength in women as well as the accumulation of abdominal fat. According to 2004 studies published in the “Journal of Clinical Endocrinology & Metabolism” treatment with growth hormone led to a reduction in “bad” cholesterol, and total cholesterol numbers as well. 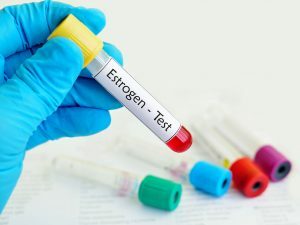 A 2005 study published in “Clinical Endocrinology” indicated that treatment with HGH led to an increase in fluid retention and bloating in women. While growth hormone may reduce insulin sensitivity, it was also found to increase fasting glucose in most women tested in a 2005 study published in the journal, “Metabolism”. Hormone replacement therapy involves serious medical intervention that should be thoroughly explored with your doctor or trusted healthcare professional before making a decision. Understanding the risks, as well as benefits to GH is critical while pursuing any treatment plan. 1 Clinical observation of recombinant human growth hormone injection assisted IVF-ET in the treatment of PCOS – full text view (2016) Available at: https://clinicaltrials.gov/ct2/show/NCT02801565 (Accessed: 1 September 2016). 2 Cázares-Delgadillo, J., Ganem-Rondero, A. and Kalia, Y. (2011) ‘Human growth hormone: New delivery systems, alternative routes of administration, and their pharmacological relevance’, European journal of pharmaceutics and biopharmaceutics : official journal of Arbeitsgemeinschaft für Pharmazeutische Verfahrenstechnik e.V., 78(2), pp. 278–88. 3 Import alert 66-71 (2012) Available at: http://www.accessdata.fda.gov/cms_ia/importalert_204.html (Accessed: 1 September 2016). 4 Monson, J.P., Jönsson, P., Koltowska-Häggström, M. and Kourides, I. (2007) ‘Growth hormone (GH) replacement decreases serum total and LDL-cholesterol in hypopituitary patients on maintenance HMG CoA reductase inhibitor (statin) therapy’, 67(4). 5 Reserved, A.R. (2015) Growth hormone replacement therapy. Available at: http://pituitary.mgh.harvard.edu/E-F-944.HTM (Accessed: 1 September 2016). 6 Sjöblom, K., Albertsson-Wikland, K., Bengtsson, B., Johannsson, G., Thorén, M., Degerblad, M. and Savage, M. (1995) ‘Patient evaluation of a new injection pen for growth hormone treatment in children and adults’, Acta paediatrica (Oslo, Norway : 1992). Supplement., 411, pp. 63–5. 7 Sugimoto, T., Nakaoka, D., Nasu, M., Kanzawa, M., Sugishita, T. and Chihara, K. (2000) ‘Effect of recombinant human growth hormone in elderly osteoporotic women’, Clinical endocrinology., 51(6), pp. 715–24.